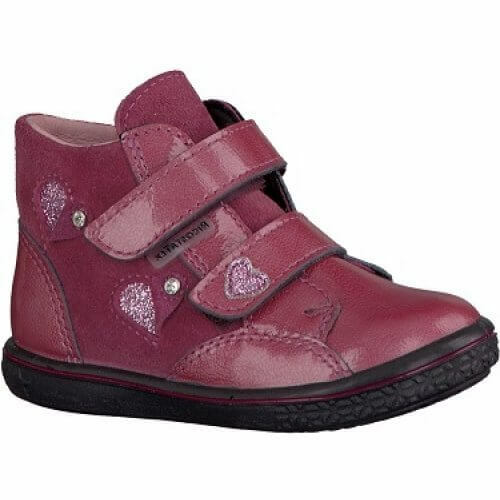 Ricosta Abby 25262 girl's ankle boot. 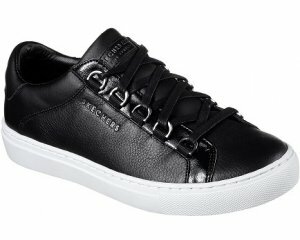 It features a soft patent leather upper, leather linings and leather insole. 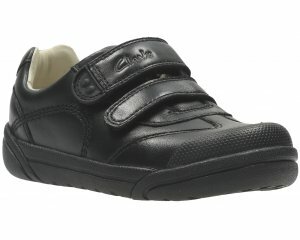 The double velcro fastening provides adjustability and a secure fit when walking, also allows ease of putting on and off.